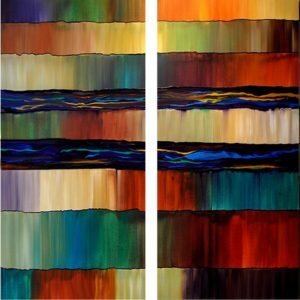 Abstract painting is considered one of the purest forms of expression, as it allows its creator to freely communicate visually without the constraint of forms found in objective reality. 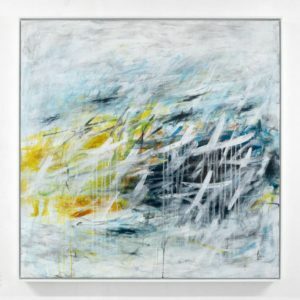 The approaches found within abstract painting encompass many movements including German Expressionism, Fauvism, Cubism, and Abstract Expressionism. 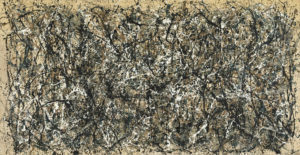 Read on to learn about the history of abstract painting, as well some of its most prominent artists. 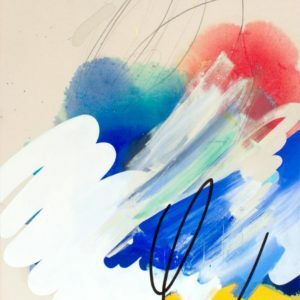 Abstract paintings emerged as a departure from Classical and traditional academic painting in Europe during the late 19th and early 20th centuries. Many renowned artists prior to this time painted following the methods of classical realism, which used realistic perspective, shading, and other techniques in order to create historical scenes and subject matter. At the turn of the 20th century many artists were going against formal teachings and started to create art that didn’t necessarily refer to objects in the real world. This new way of painting was considered “pure art” due to the subjects deriving entirely from the artists, as opposed to being copied or referenced in the real world. 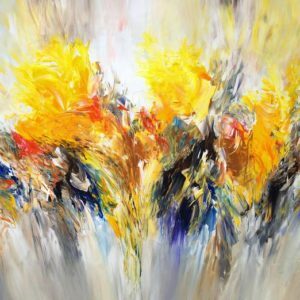 Emphasizing an artwork’s formal qualities over its representational subject matter, abstract artists experimented with new techniques such as using vivid yet arbitrary colors, reconstructing shapes, and rejecting realistic three-dimensional perspective. 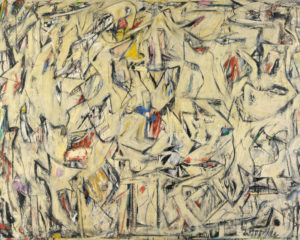 Experimentation with colors and evoking emotions was a primary interest of abstract artists. German Expressionism is characterized by its saturated palette and the colors correspondence to human emotions. German Expressionism painter, Wassily Kandinsky is often considered the first true abstract artist. 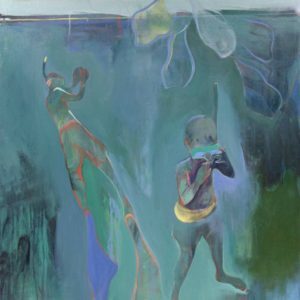 He became known for his color theory and attaching emotions to his vividly colored paintings. 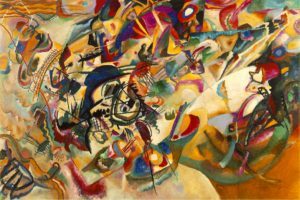 Like many other abstract artists, Kandinsky believed that music also embodied abstract art in the purest sense, with its ability to be expressive without representing the real world. Kandinsky would go on to refer to his works as “compositions”. 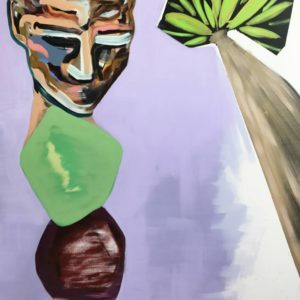 Fauvism and Orphism + Matisse, O’Keeffe, etc. Crucial to abstract art is the rejection of three-dimensional perspective, which is found in both Fauvism and Orphism. Fauvism depicts objects with intense arbitrary color, while Orphism is characterized by bright patches of color rather than a figurative object. 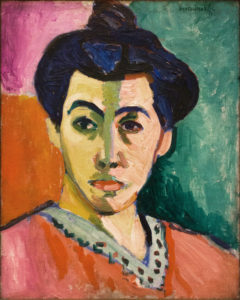 Henri Matisse was a famous Fauvist, and works like his “The Green Stripe” (1905) exemplify the movement’s characteristic style. 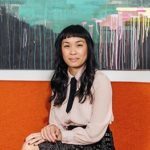 The work is a portrait of his wife with green and yellow skin on a multicolored background. Famous Orphism painters include Robert Delaunay, whose “Simultaneous Windows on the City” (1912) and “The First Disk” (1912-1913) consist of multiple patches or segments of various colors. Georgia O’Keeffe is well-known for her colorful, closely cropped abstract flower paintings. 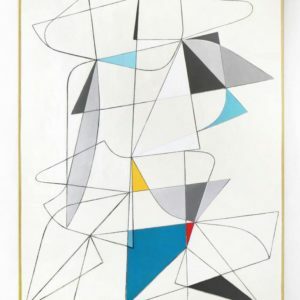 While former movements within abstract art held loose ties to the representational, Cubism, with its flattened perspective of objects, paved the way for pure abstract painting in this sense. Russian Suprematist artist Kazimir Malevich furthered this flatness by placing flat colorful shapes on pure white backgrounds in his works. 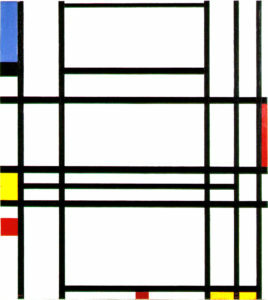 While De Stijl painter Piet Mondrian painted flat grids to physically create the concept of infinity. 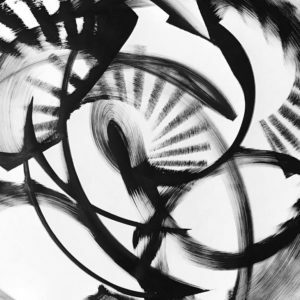 Abstract Expressionists approach abstract paintings by experimenting with gesture. 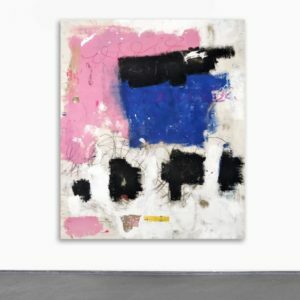 These works were called action paintings because they served as a document of the painters’ literal actions, be it walking around the canvas dripping paint á la Jackson Pollock or revealing the aggressive brushstrokes of Willem de Kooning. 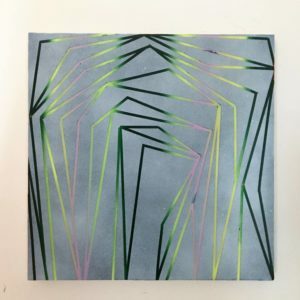 As with other abstract movements, these painters emphasized color and how the work corresponds with their own inner emotions over shape or form.